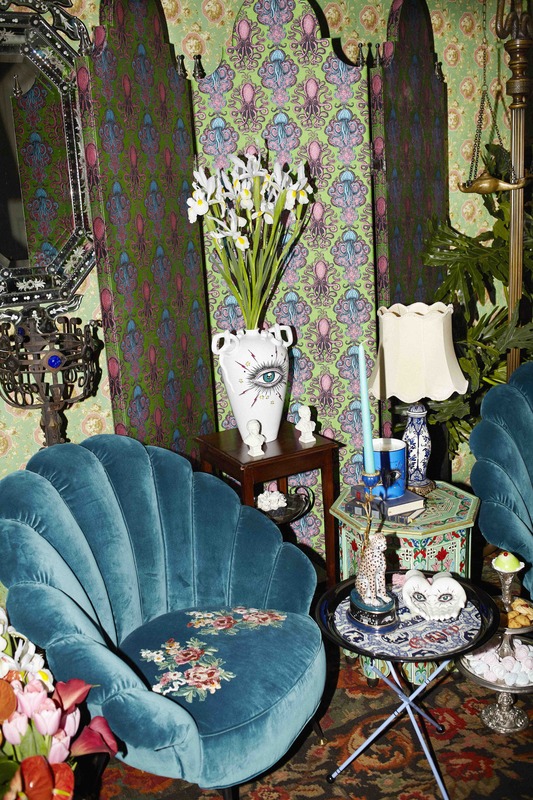 FYI, this is what it would look like if you died and went to interior design heaven. 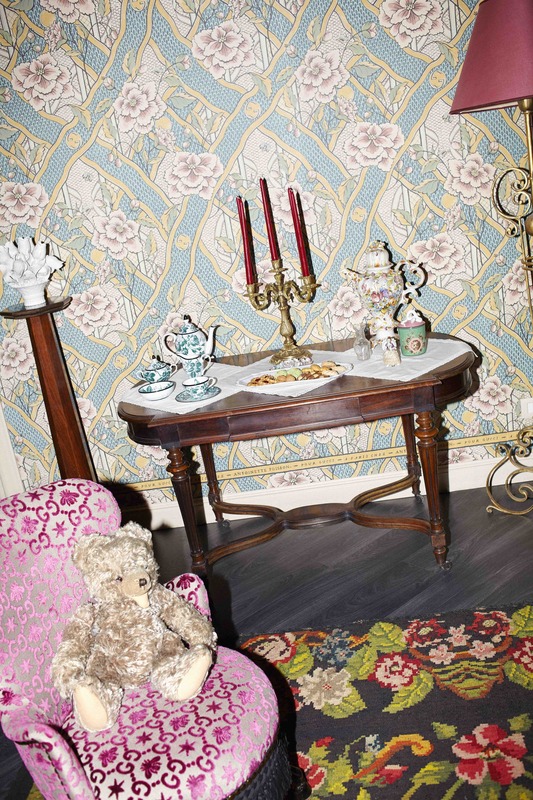 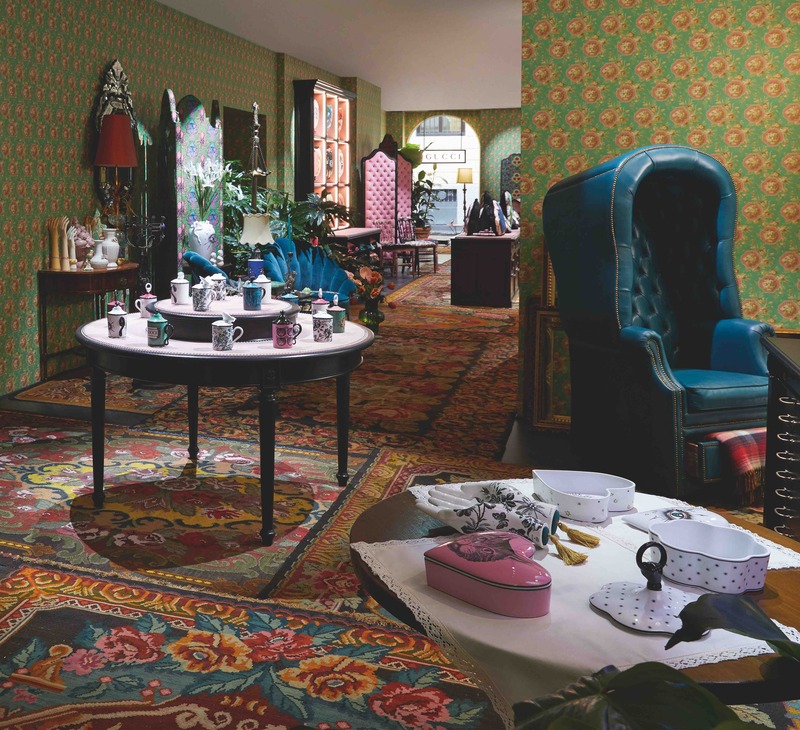 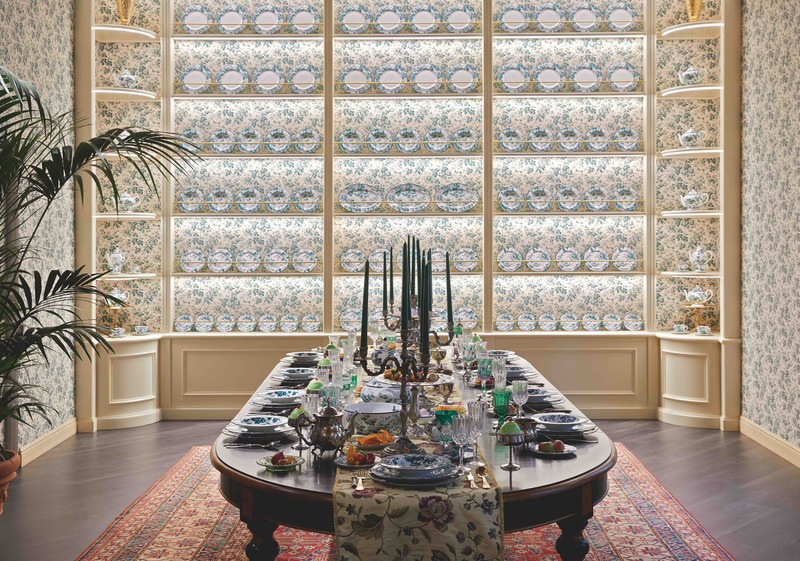 To kick off Milan Design Week 2019, Gucci has created a temporary store arranged like an apartment boutique, dedicated entirely to their homeware collection. 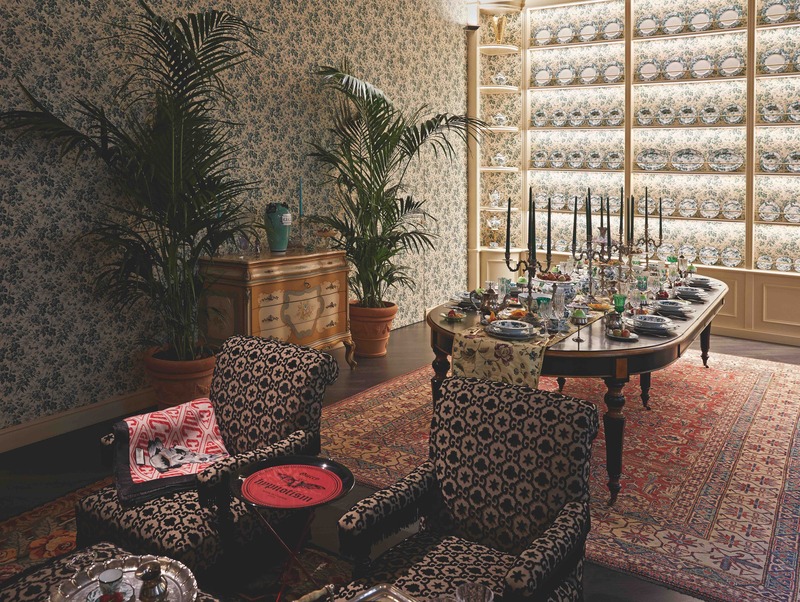 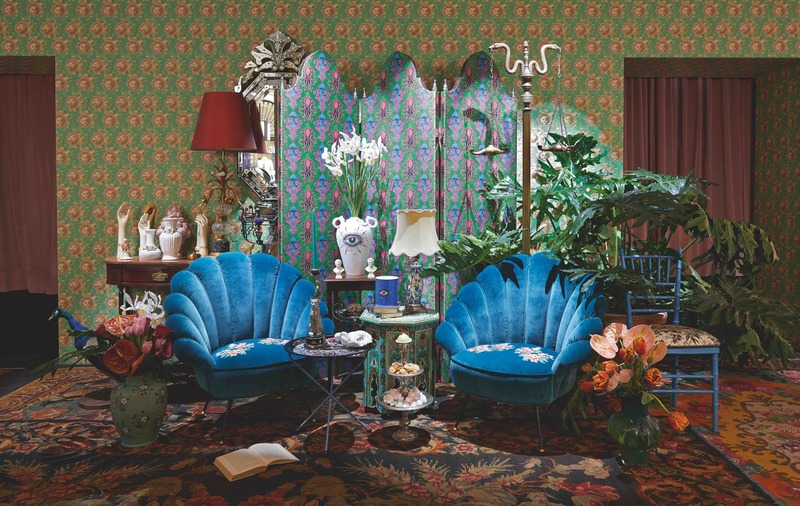 Organised over two floors, the space houses everything from shell-shaped, electric blue velvet chairs to crockery, embroidered cushions, plants and decorative pieces – including brand new additions to the Gucci range. 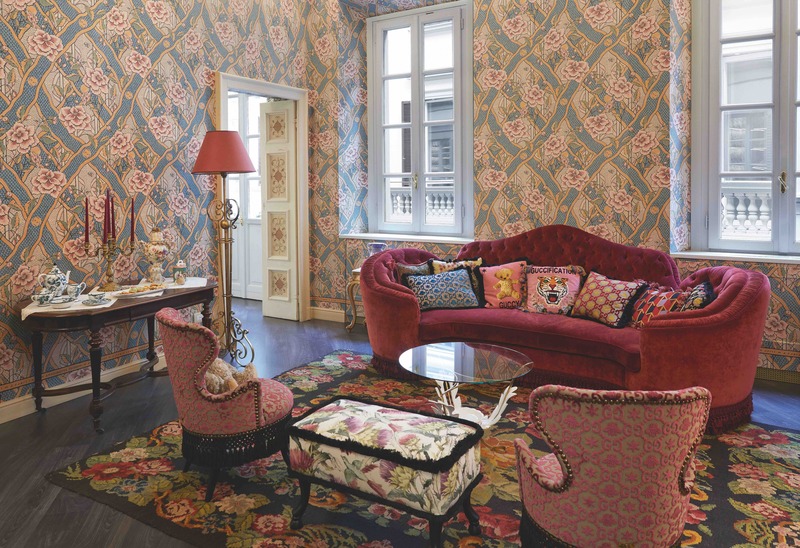 As maximalist as ever, its walls, floors and even doors are lined with printed wallpaper and carpets, creating a fabulously lavish haven. 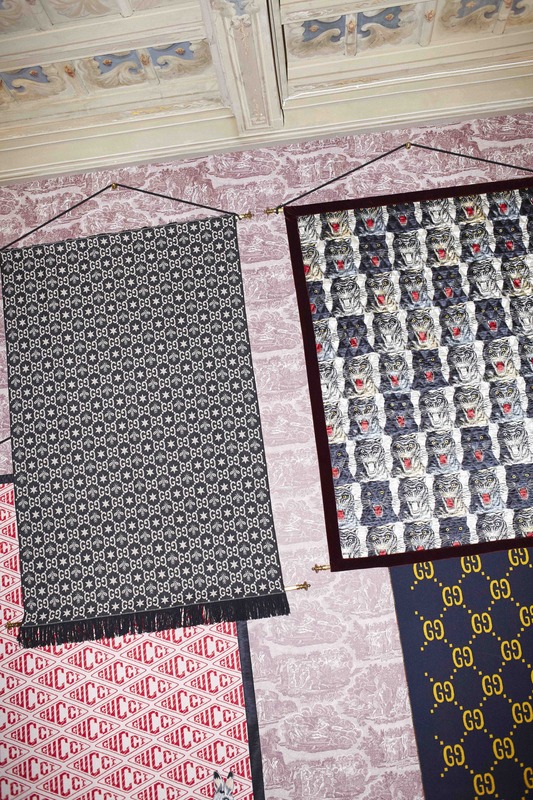 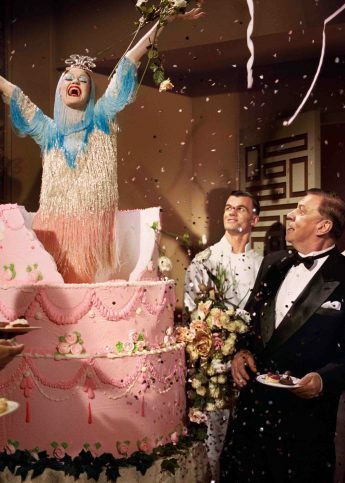 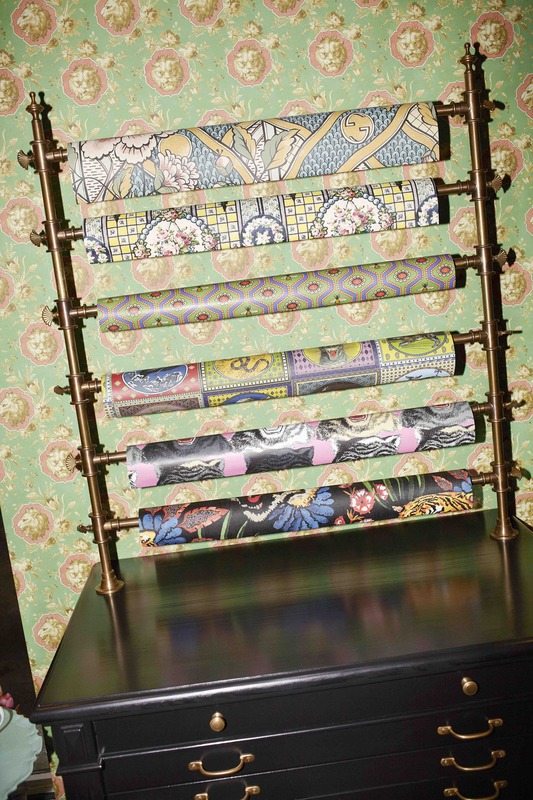 Check out the photos below, and if you can’t make it down, you can shop the Gucci Décor range online here. 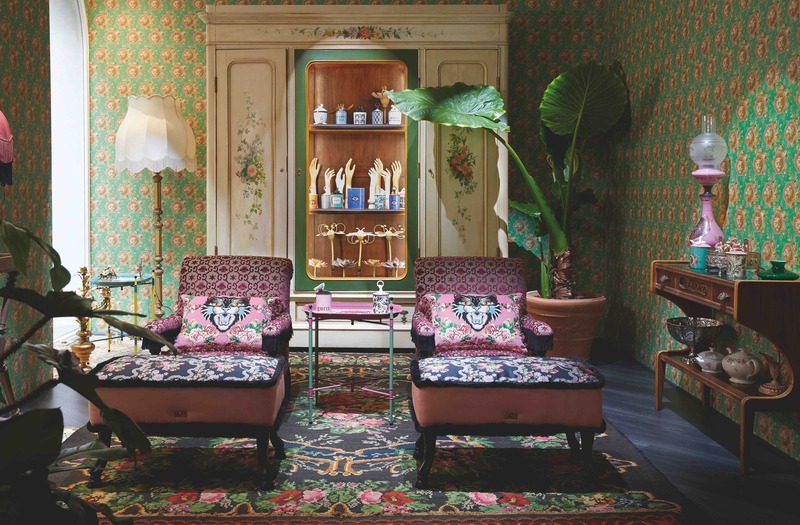 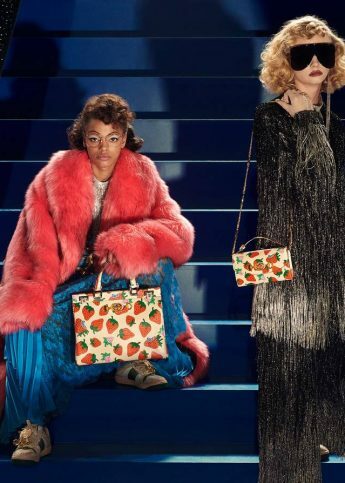 Gucci Décor is located at 19 Via Santo Spirito in Milan, and is currently open until June 2019.